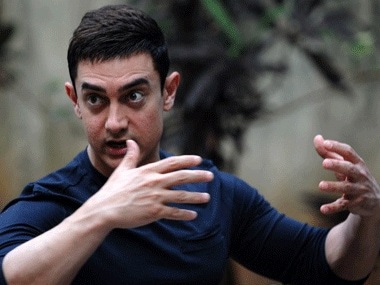 PVR Pictures has issued an apology to actor Aamir Khan for misquoting him on Hollywood filmmaker Kathryn Bigelow's new film . The film, in a nutshell, is motivational and applauds the CIA's attempt of a job that America believes, was brilliantly done after a decade of perseverance. 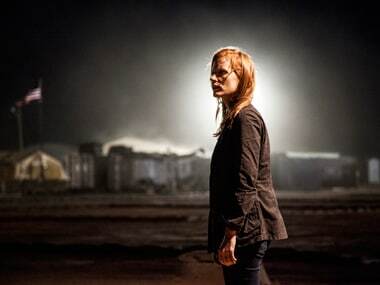 The best director category could have very possibly (and many expected it to) include Bigelow for Zero Dark Thirty and Ben Affleck for Argo, but it didn't. 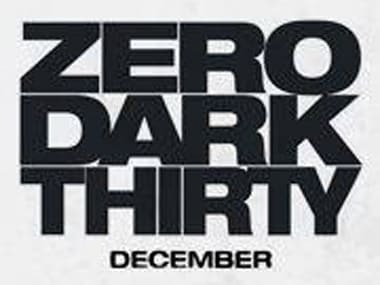 Zero Thirty One documents the near impossible hunt for Osama Bin Laden by the CIA. The VHP activists said they objected to hoisting of Pakistani flags and Urdu signboards put up to recreate Abbottabad in Chandigarh. Images: Osama bin Laden in Chandigarh? 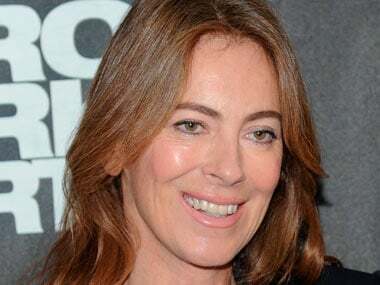 Academy Award winning director Kathryn Bigelow, is in India shooting her new film which is based around the life of Osama bin Laden. Images from the shoot. Osama-inspired Hollywood films that have long been in the works finally find closure in his death.